MJK Automation is a leading supplier of level and flow controllers and analysis instrumentation for wastewater treatment plants, waterworks and other industries worldwide. We have professional pride and supply products of high quality. We wish to always be our customers' and employees' preferred choice by remaining innovative, reliable and versatile. Great products and excellent results are created because everyone shares in the process - from production and R&D to sales and support. 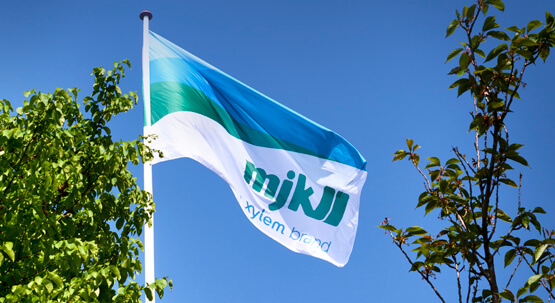 2012 MJK acquired by Xylem Inc.
During the summer of 2012, Xylem Inc. acquires MJK. 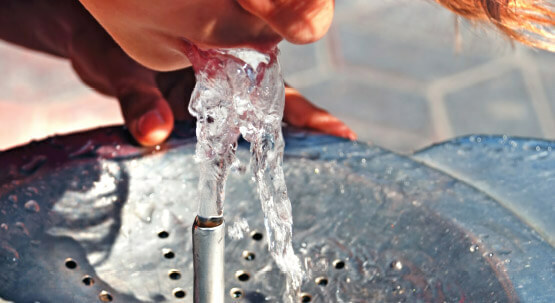 The new owner is a world-leading suppliers of water technology. 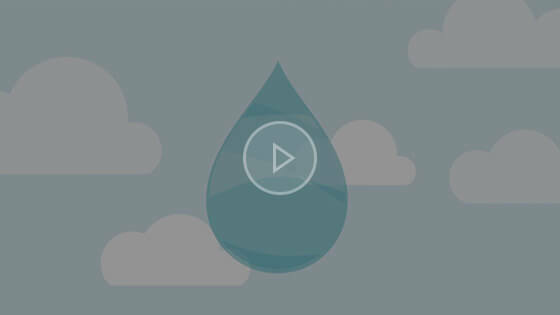 Xylem operates in more than 150 countries world-wide, and creates a revenue of app. $4 billion (2014). Xylem Inc. is listed on the New York Stock Exchange. 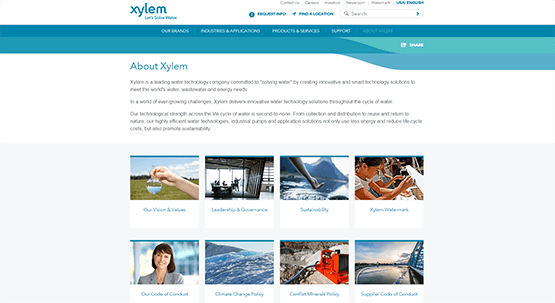 Xylem Inc. owns more than 45 companies. To mention a few: Aanderaa, WTW, YSI, Sontek and Flygt. This means that today MJK is affiliated with some of the greatest producers in their field. Just like MJK, Xylem does their utmost to make a difference, even in the smallest societies around the world. Read more about general Terms & Conditions, when trading with a Xylem company.